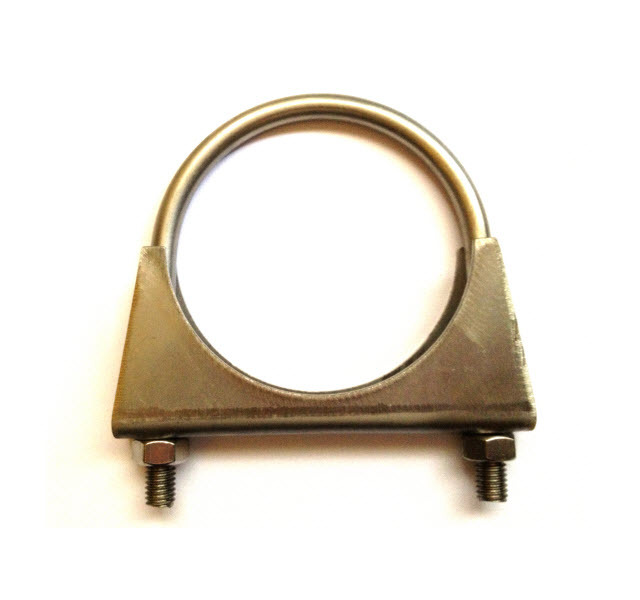 We were recently asked if we manufactured exhaust pipe clamps in Stainless Steel. We already supplied in the more standard Bright Zinc Plated variety. They are now starting to get some interest from classic car enthusiasts who need to replace their BZP clamps with something longer lasting.